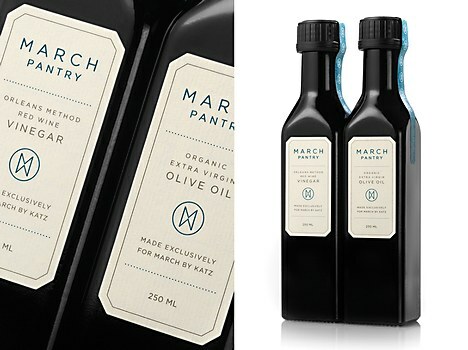 The brand identity for March Pantry by Design is Play balances homey comfort and high-end luxury. 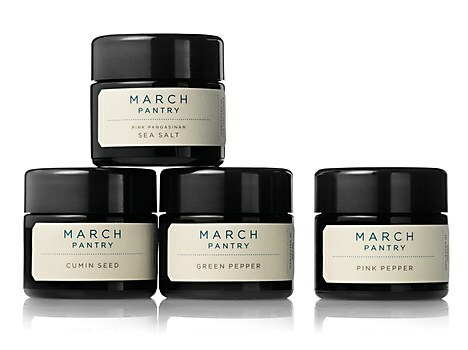 March Pantry, a line of intensely desirable fine foods, is an outgrowth of the San Francisco lifestyle store March. 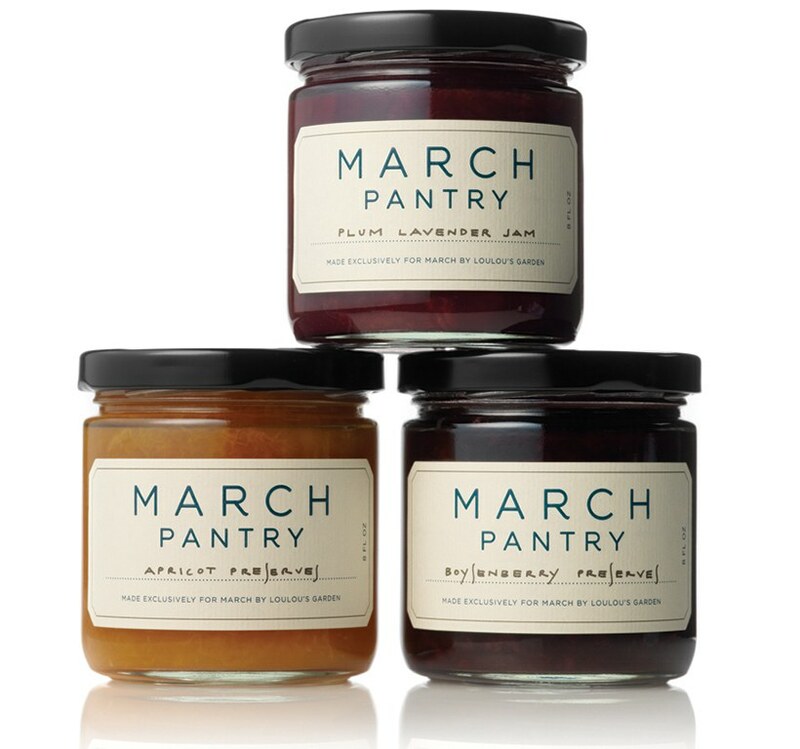 The Pantry’s handpicked provisions include seasonal jams made especially for March by LouLou’s Garden, select spices from Le Sanctuaire, organic olive oil and maple syrup. 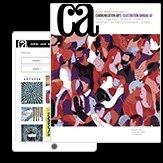 The brand identity, created by Design is Play, feels appropriately balanced between homey comfort and high-end luxury. The handlettered wordmark is based on Gotham Light, customized just enough to distinguish it from its source. The identity is typically printed and embossed on die-cut labels with a laid finish. 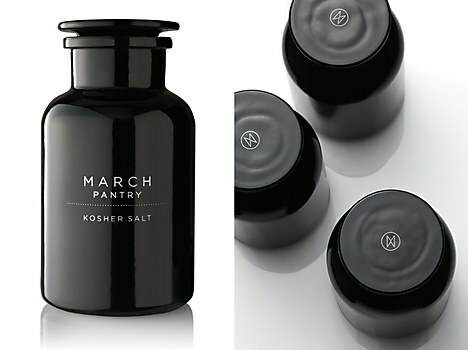 It’s screen printed when applied to apothecary jars, and paired with with designer Angie Wang’s handwriting on seasonal jam labels. Purpose’s brand ID for Activate Learning expresses the ability to inspire and empower students. 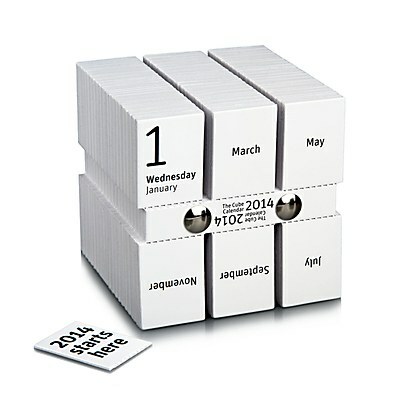 The calendar’s design by Philip Stroomberg gives a tangible sense of the passing of time. 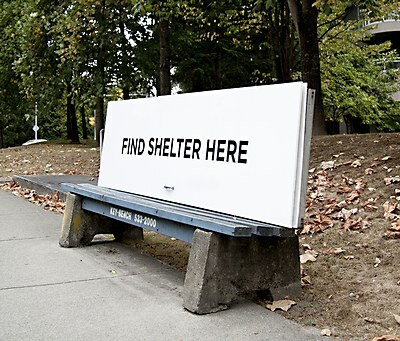 Spring Advertising’s bench ads draw attention to the harsh realities of homelessness.